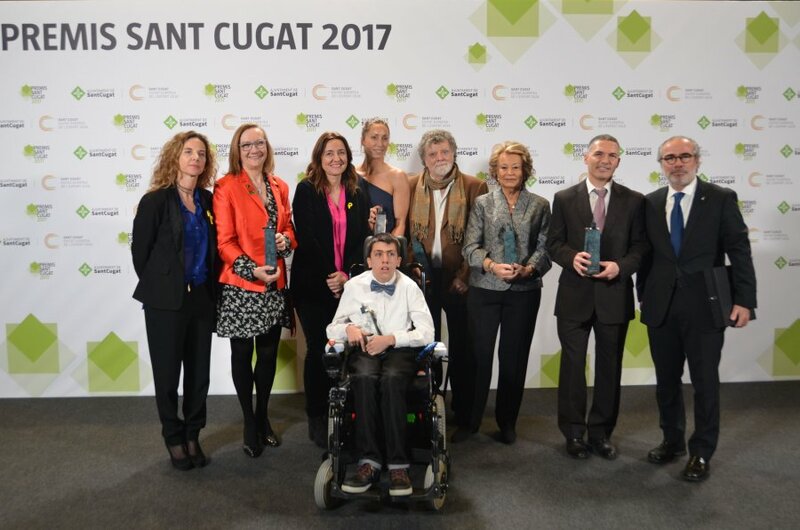 In an event held in the Sant Cugat Theatre and Auditorium I was awarded the 2017 Sant Cugat Award, an award given to those individuals and organisations that have played a relevant role in the past year. In my case, the award was recognition of my 40-year-long artistic career which I commemorated with the exhibition “40 years from exhibition to exhibition” in the cloister of the Royal Monastery of Sant Cugat. I wrote the book “Carta a la mare” (A letter to my mother) for that exhibition, and presented it at the inauguration. 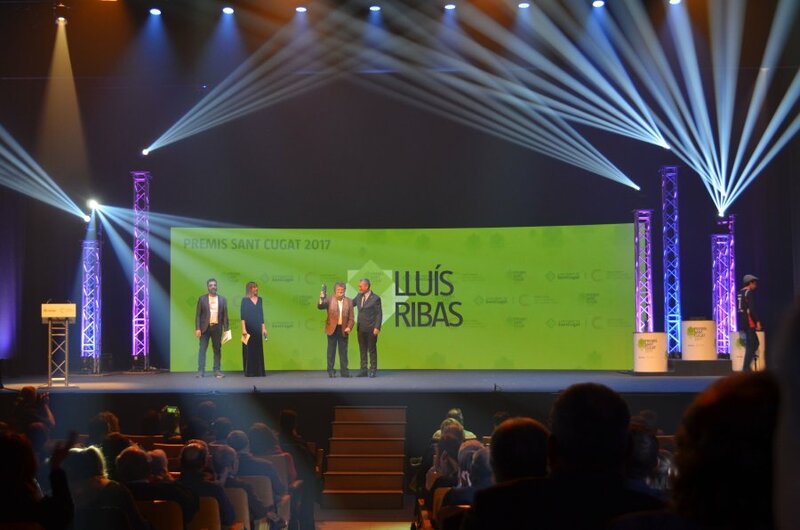 The award was also for promoting the solidarity campaign against polio in collaboration with the Sant Cugat Rotary Club, resulting in 17,000 vaccines obtained from the sale of my books, illustrations and the auction of a painting I did during the exhibition. The Rotary’s contribution took the total number of vaccines to 20,000, and adding the 2 dollars donated by the Bill and Melinda Gates Foundation per dollar obtained by the Rotarians, the final result was 60,000 vaccines. 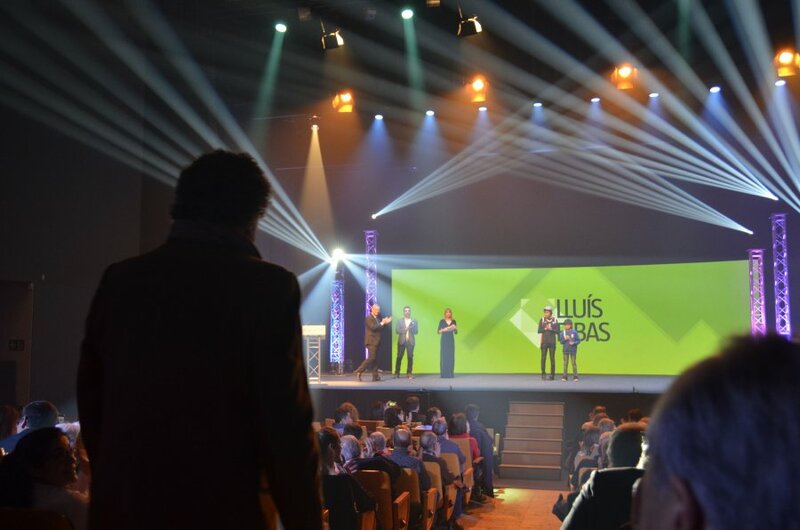 Book "Lluís Ribas, Icons of the 20th Century"